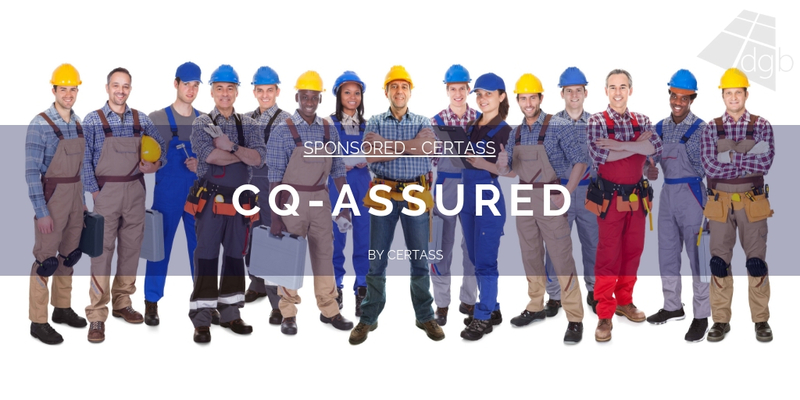 For installers who are looking to get more from their Competent Person Scheme (CPS), Certass has a full value-added package to help them get more benefits for their business. 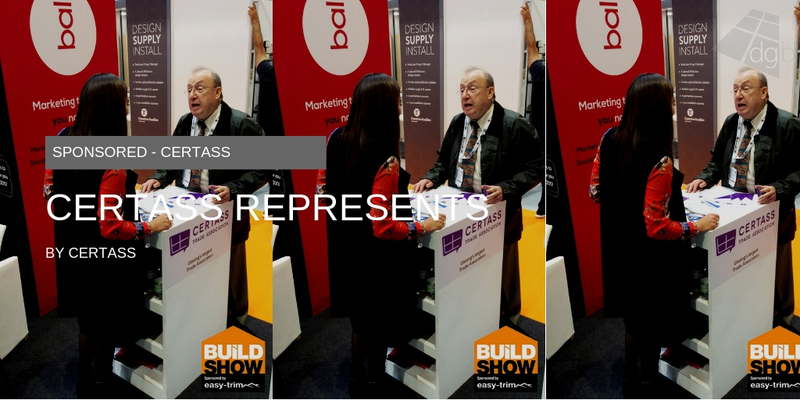 Plus, Certass makes switching from an existing CPS really simple, with straightforward admin and friendly, helpful support on the end of the phone. 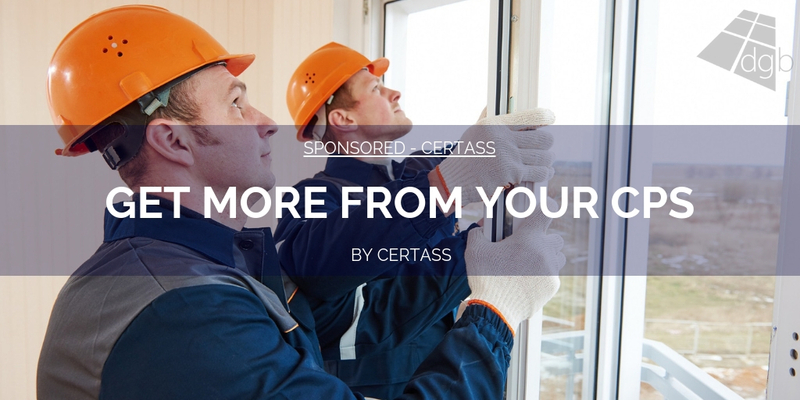 Certass CPS benefits include free membership of Certass Trade Association, the glazing industry’s largest trade body, which gives installers access to extra technical and business support. 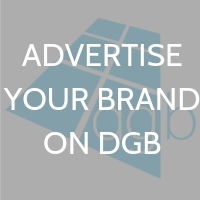 Low-cost public-liability & business insurance and access to finance is also included. 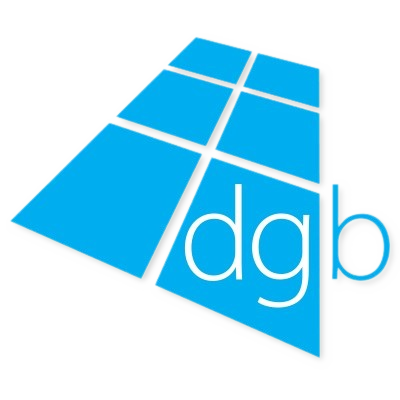 There is also the option to add on workmanship certification for other building fabric trades and free access to dispute resolution services. 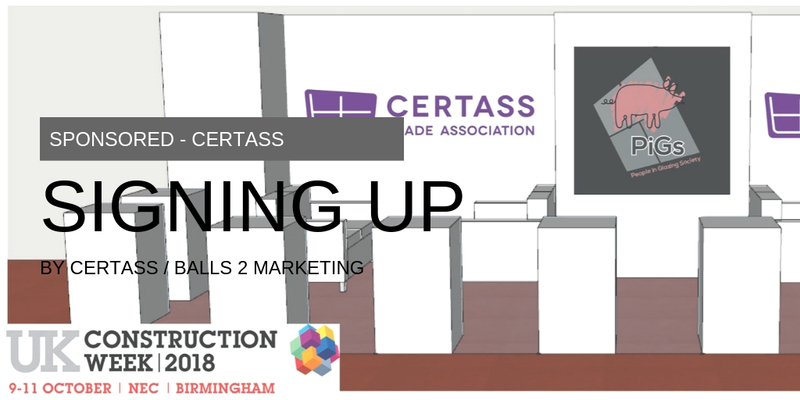 On top of all this, installers can get leads direct from homeowners through Certass’ online ‘Find an Installer’ service. 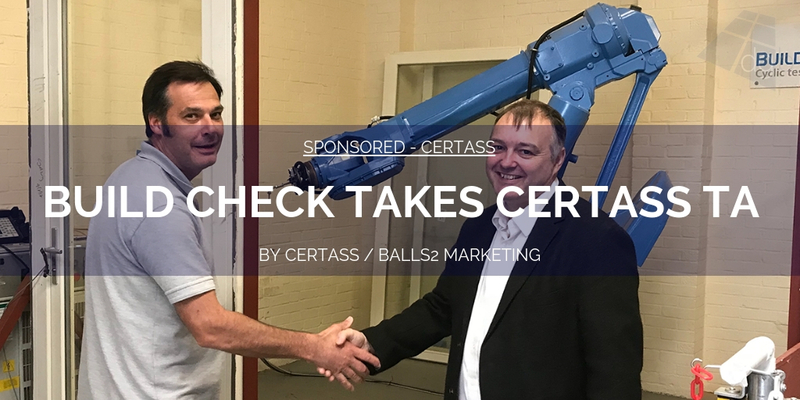 Jason Clemmit, Managing Director at Certass says: “Competent Person Schemes are an essential part of any installer’s remit, so it makes sense to give them a whole package of extras that adds real value for their business. 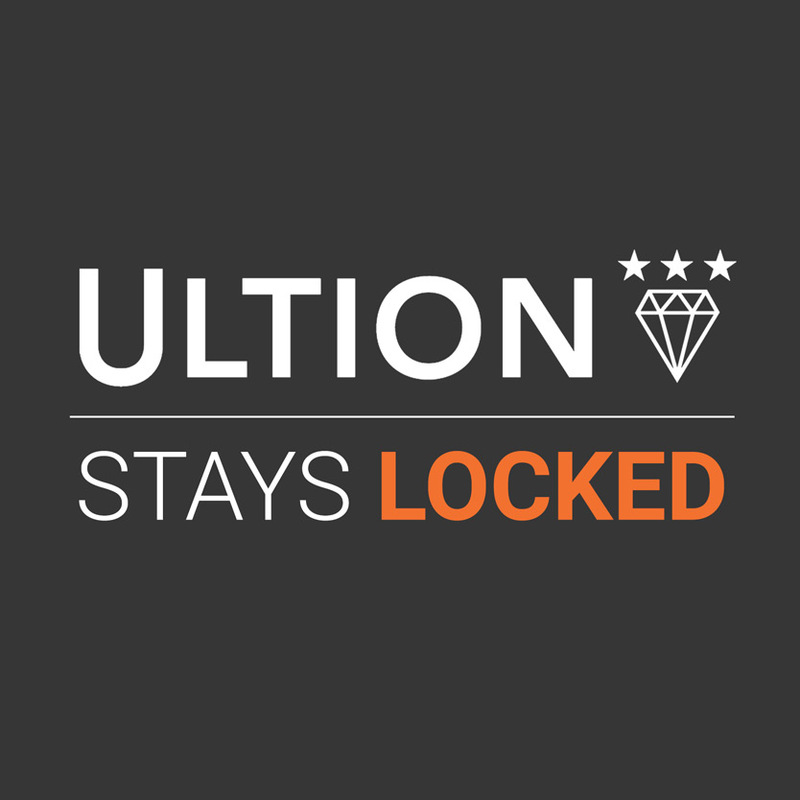 As well as cost-savings on things like insurance, members get access to exclusive member discounts and offers. 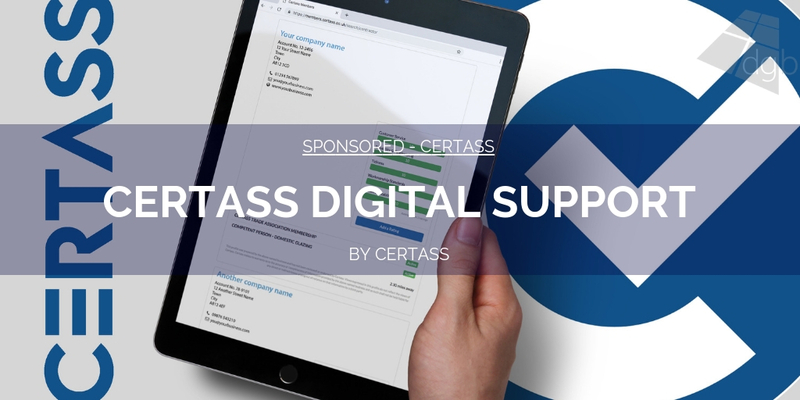 The Certass Digital Support Package gives members a unique business profile on the Certass website that homeowners can access through the ‘search for an installer’ function. 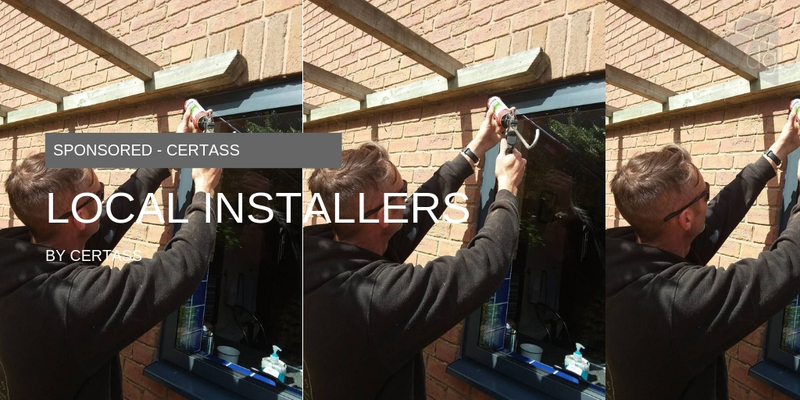 There is also an online ratings section, where existing customers can score their installers’ service, workmanship and reliability. 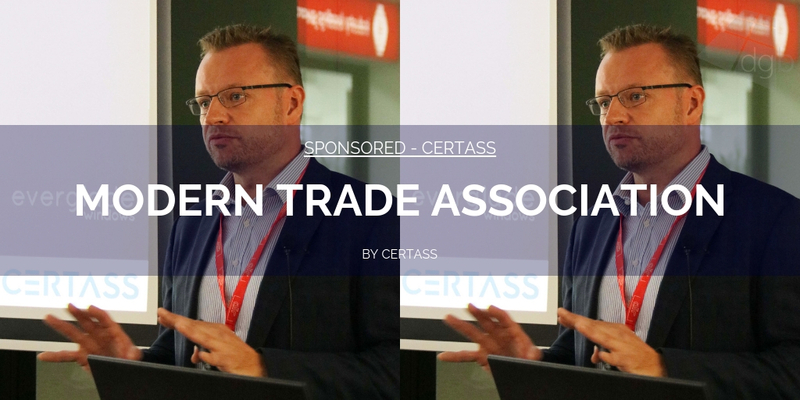 Plus, every Certass member receives their own unique Certass member logo, as added assurance for authentic membership.